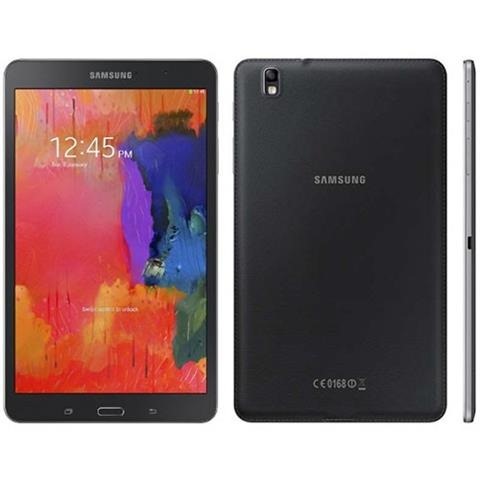 We all are big fans of CyanogenMod 11 and it has been ported to the Samsung Galaxy Tab Pro 8.4 WiFi model. For those who do not know about it, CM11 is based on Android open source project from myriad people from the Android community. To install it you will need to have TWRP pre installed on your Galaxy Tab Pro 8.4 WiFi as that is the only way of getting anything third-party and unofficial to your tablet. After you have TWRP installed on your device, download the current build from here and then install it. Do that by placing this file in the root directory; going to recovery and flashing it from there. Since the source does not include any Google-specific services you will need to install Gapps yourself. Install them using the same method for installing the CM11 firmware.